Chippewa Valley Angus Farms LLC, based in Rittman, Ohio, is a registered Angus operation with a great history and a bright future. 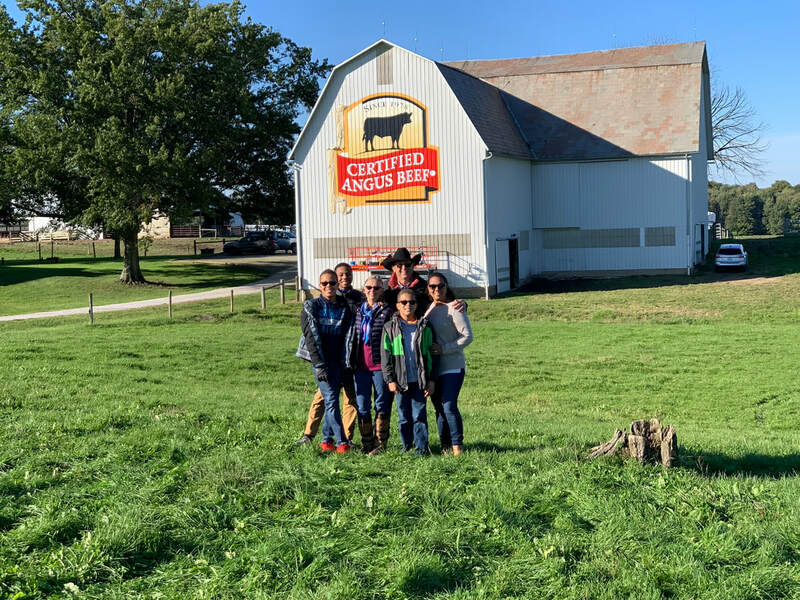 Owned and managed by Rod Ferguson and his wife Laurie, the goal at Chippewa Valley Angus Farms is to produce quality seedstock to better the cattle industry and the Angus breed. purebred Angus heifer. 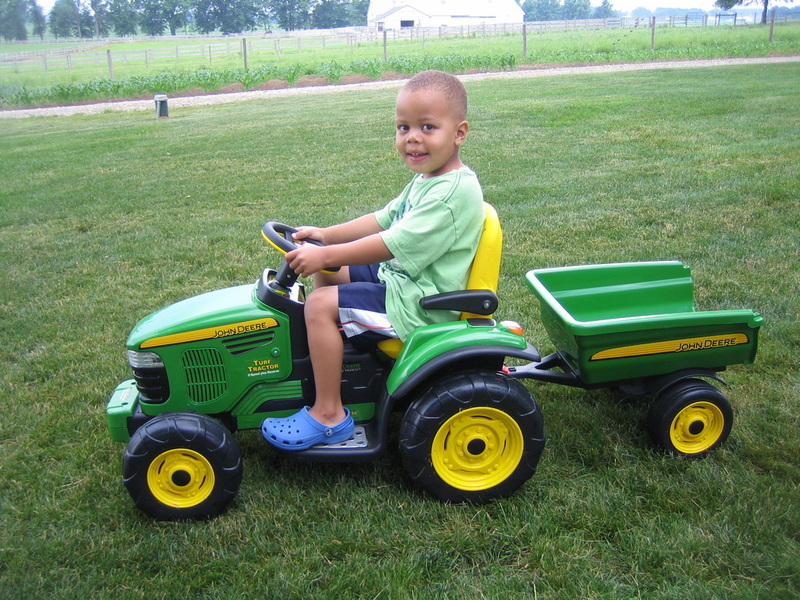 “I had saved $150, which wasn’t enough to buy one myself, so my Dad put in the rest. For about $300, we started our registered herd,” Rod says with a smile. 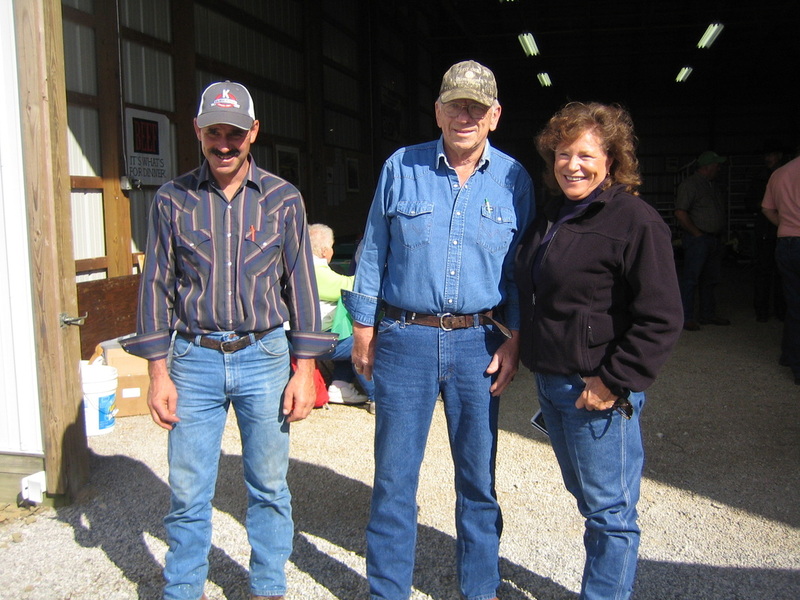 The offspring of those first cattle were successfully shown in 4-H by Rod and one of his sisters, Jan. They were named champions at the Columbiana County Fair. Those steers, and many after, helped enable Rod to attend Ohio State University where he graduated with a degree in veterinary medicine in 1967. Rod was awarded a large animal residency at Texas A & M University, and then worked in a private practice in Cridersville and E. Liverpool, Ohio. He went back into university life, training as a small animal surgical resident at Colorado State University. He earned his masters and PhD, focusing on cancer research in animals at CSU. In 1979, Rod became the head of small animal surgery at Kansas State University’s College of Veterinary Medicine. 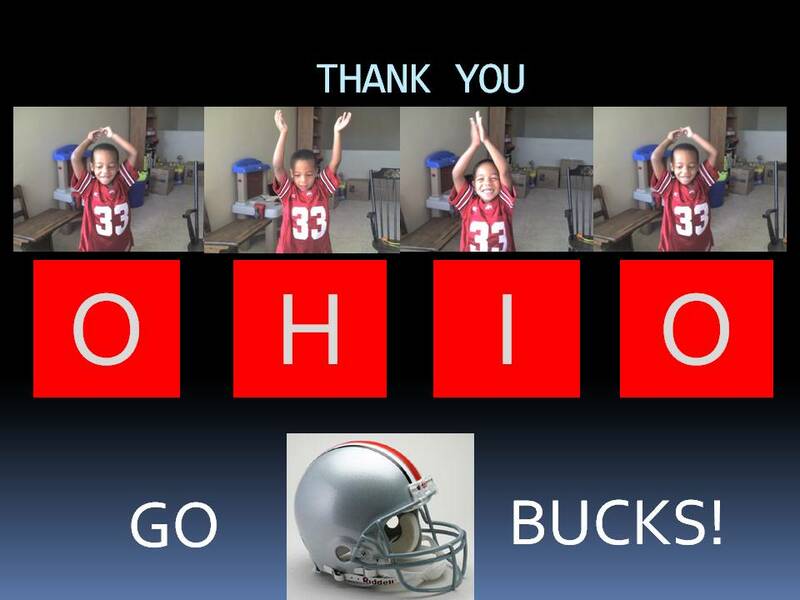 A desire to be in his own practice and back in Ohio led him to where he is today. He established a surgical specialty referral practice and then, in 1996, built a multi-specialty referral hospital, Akron Veterinary Referral and Emergency Center. Today, he divides his time between the veterinary practice and his Angus cattle business. opportunities for success and involvement from the small community level through to national participation and recognition in the cattle industry. When I met Laurie in 1988, we both discussed our hopes and dreams and realized we shared a love for farm life and animals,” Rod said. 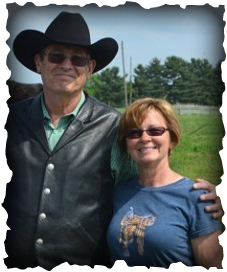 badly that I used to pretend that I was!” Prior to meeting Rod, Laurie worked many years as a personal and business banker which prepared her for handling the financial aspects of both the veterinary clinic and the Angus operation. Working from home allows her to be with the cattle and horses every day. “I feel very fortunate,” shares Laurie. of Lyons Angus Ranch in Manhattan, Kansas. 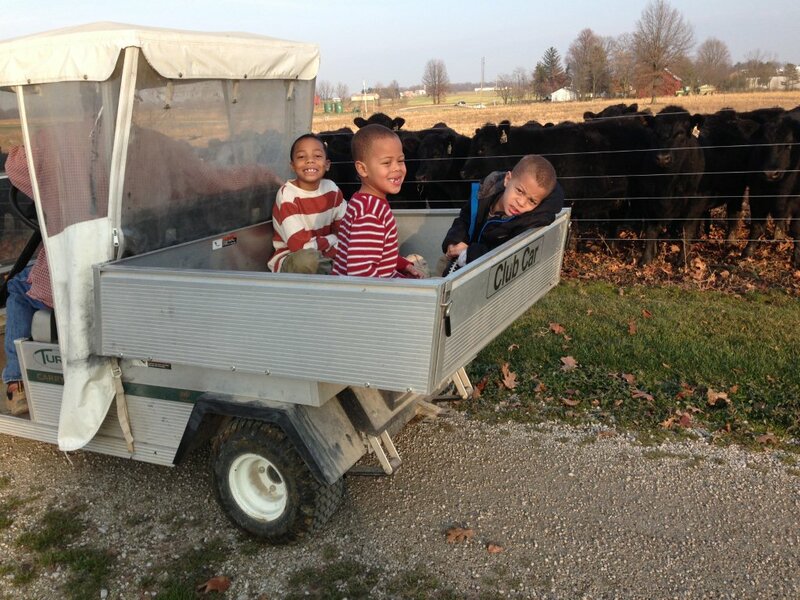 “It was important to me to have our herd begin with genetics from my family’s cattle. It was the perfect way to build a foundation,” Rod said. The breeding program at Chippewa Valley Angus began with strong herd-building sires like Bando, Traveler, and 6807. The program continues to move forward utilizing AI and embryo transfer, as well as the highest-quality natural service sires to finish the breeding season. the summer months. The Smithville farm is where the cows are wintered and calved. 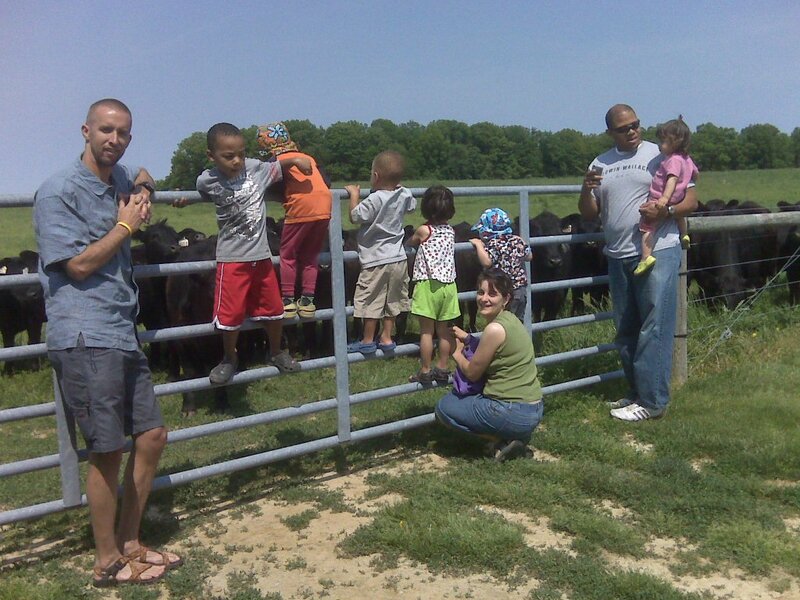 The Canaan Center farm is primarily used for hay and rotational grazing of grass pastures. go on to produce consistent, well balanced working bulls and cows for their customers. Rod continues to study Angus characteristics and purchases heifers and natural service sires, along with developing a strong AI program each year that will upgrade and keep the herd at Chippewa Valley Angus Farms up to date with what customers are demanding in their cattle.